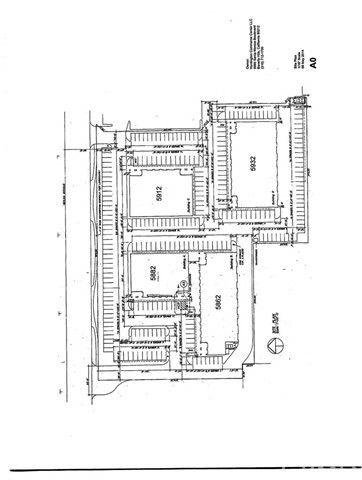 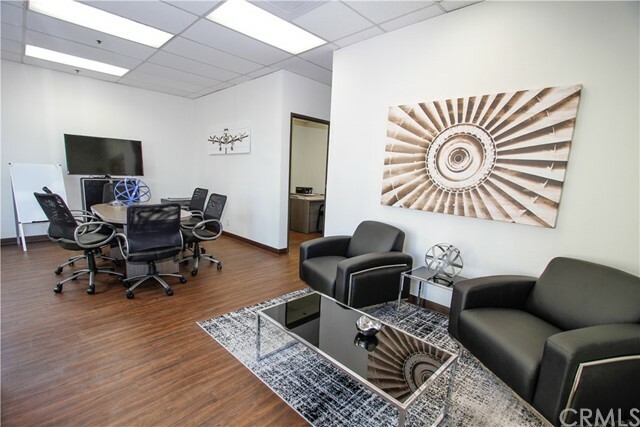 -The first floor consists of an open reception area, two private offices, one restroom and approximately 1,000 square feet of high clearance naturally lit warehouse area. 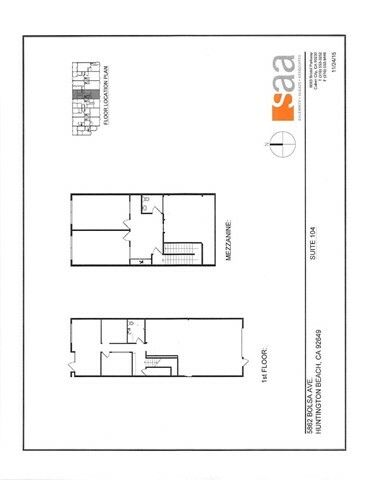 The second floor has large open area with deluxe upper and lower cabinetry with sink, two large private offices with over sized windows providing an abundance of natural light and one restroom. 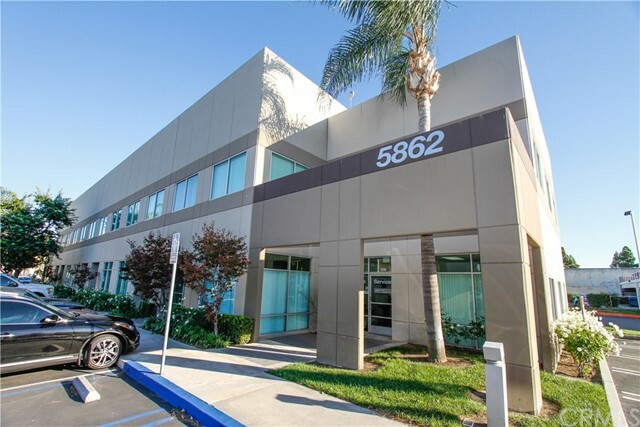 -Located in Huntington Beach's premier business park, this clean modern architectural style suite provides a professional business image for your company. 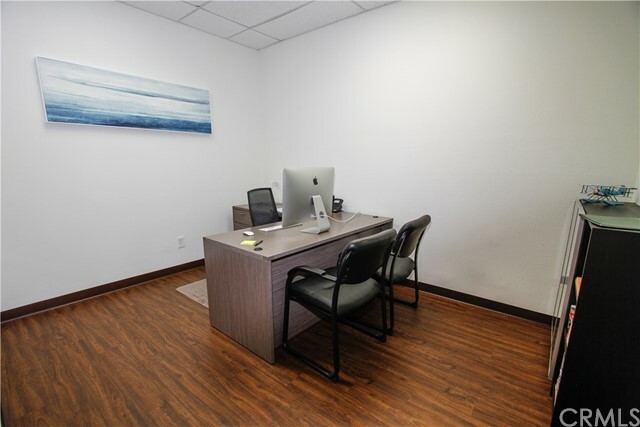 The office suite includes beautifully appointed office areas featuring floor plans that are designed for today's evolving work styles. 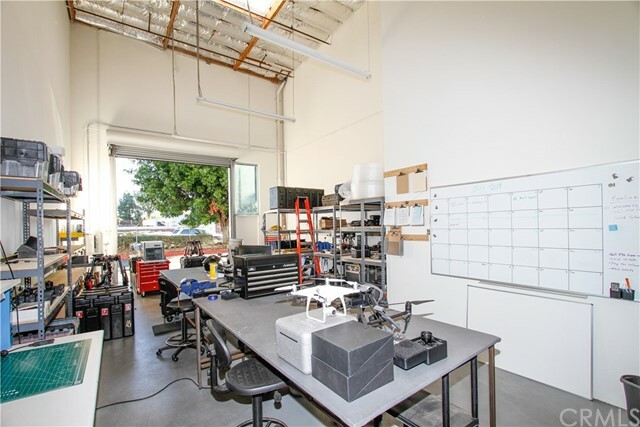 The warehouse area features high ceiling clearance flooded with an abundance of natural light. 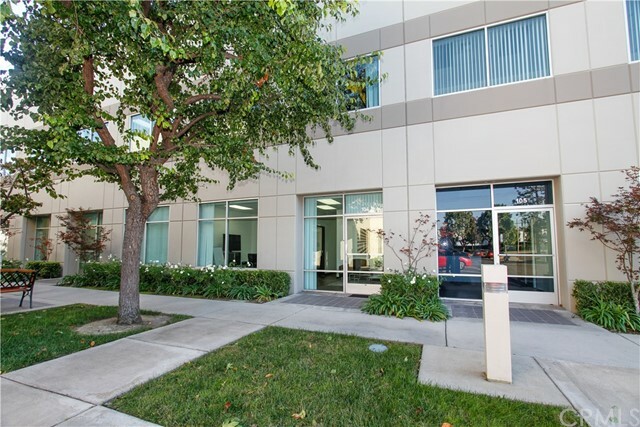 Along with great design, the suite is perfectly situated for easy access to the 405 (San Diego), 22 (Garden Grove) and 605 (San Gabriel River) freeways making this location commutable from many Orange and Los Angeles county communities.